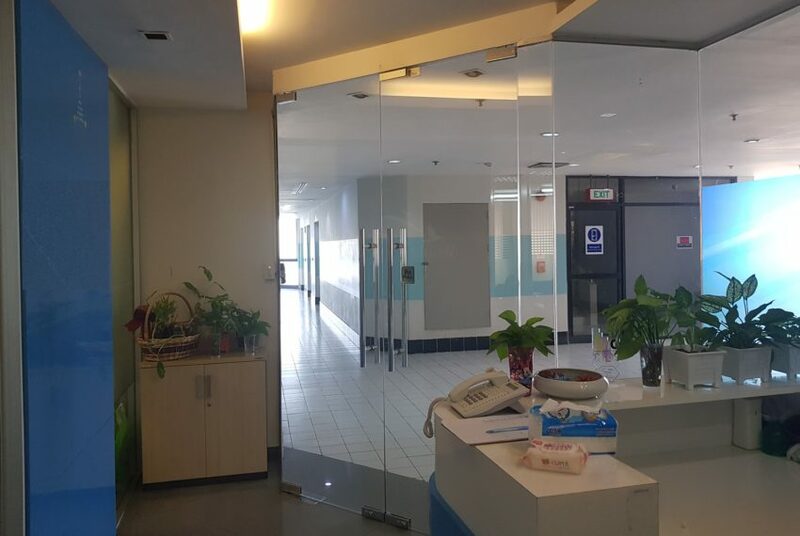 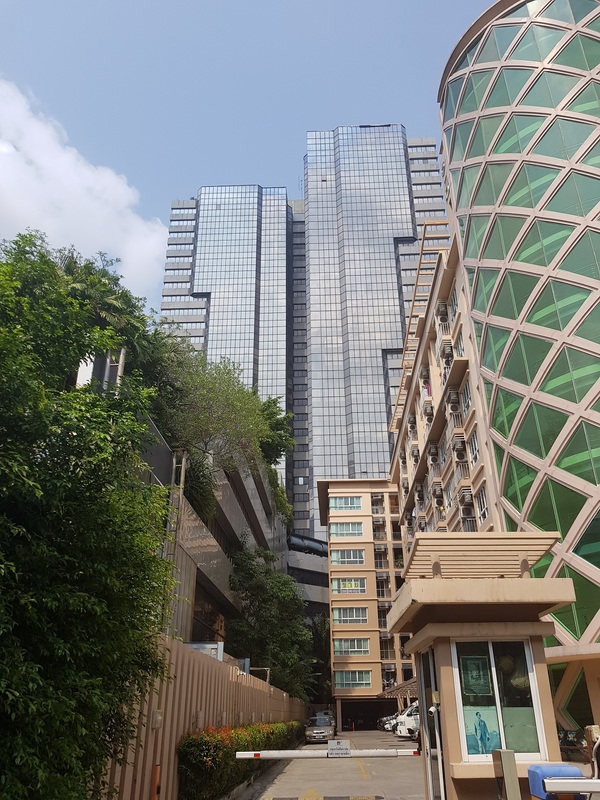 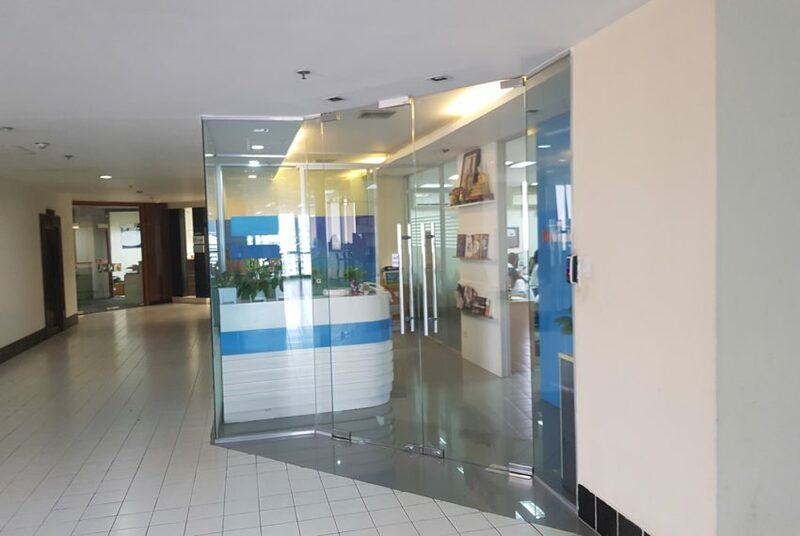 Office unit for sale on high floor (15+). 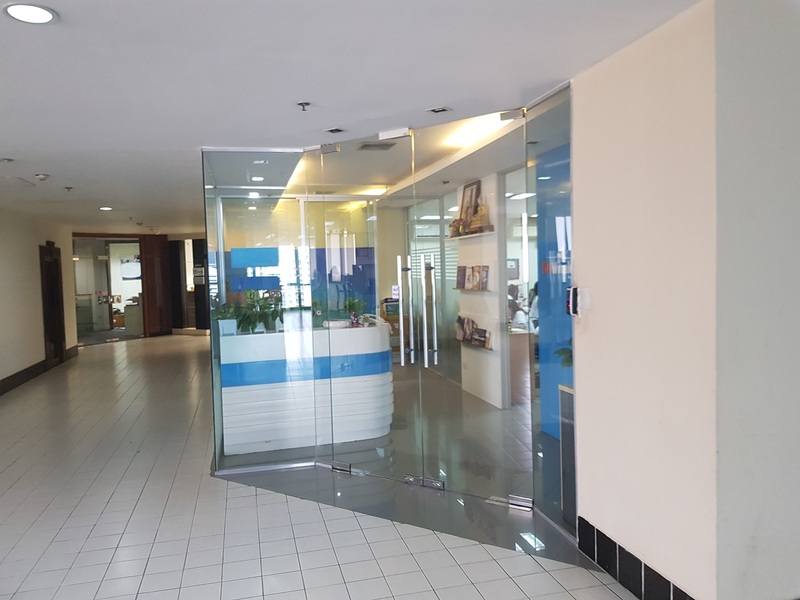 Owner is willing to sell it in order to repay bank loan and is willing to sign a long-term lease contract with a new owner, making it very attractive investment for a prospect buyer. 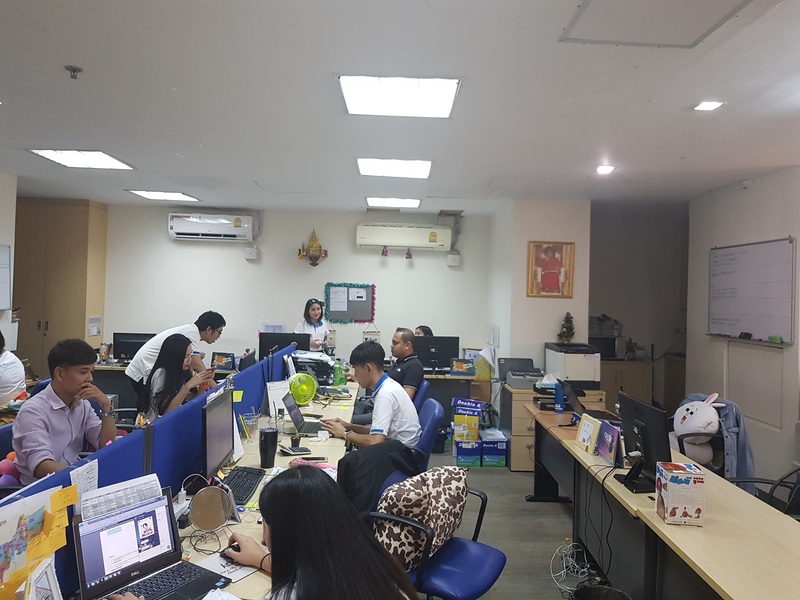 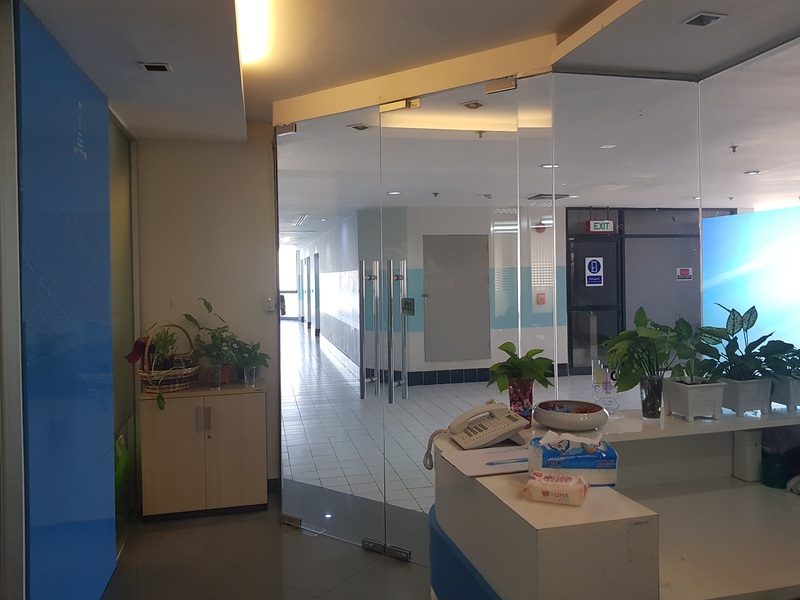 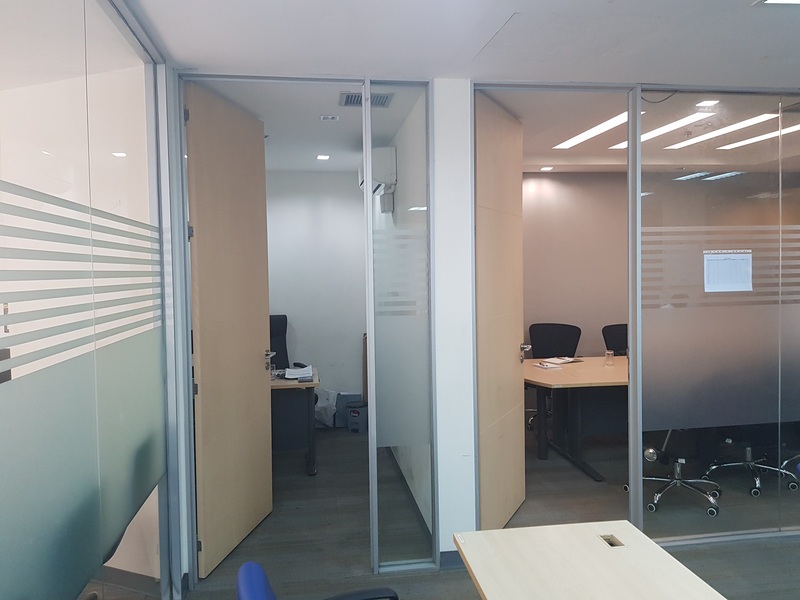 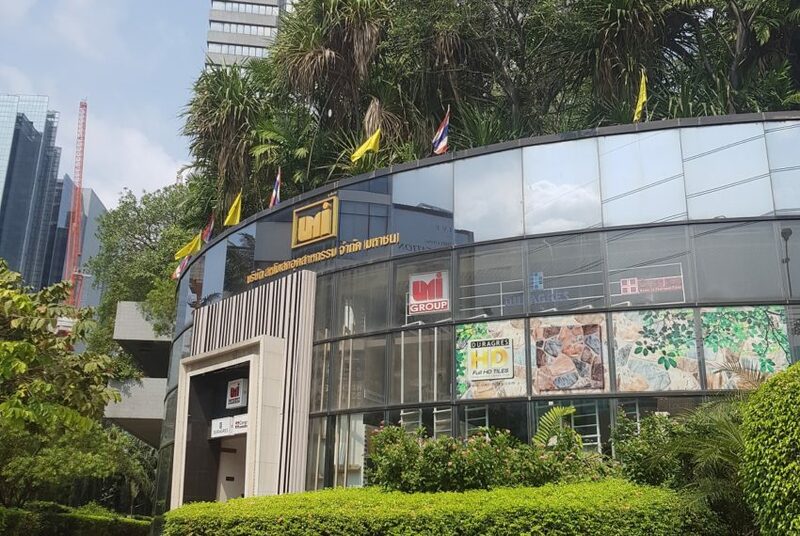 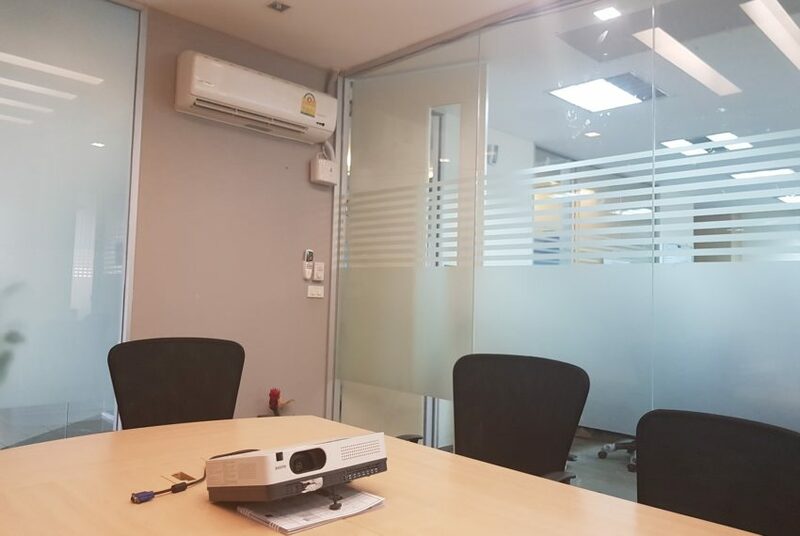 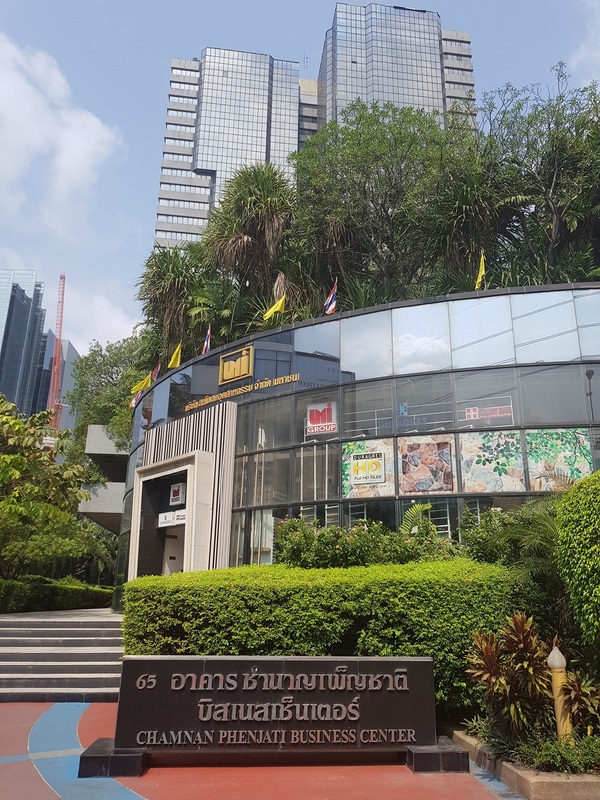 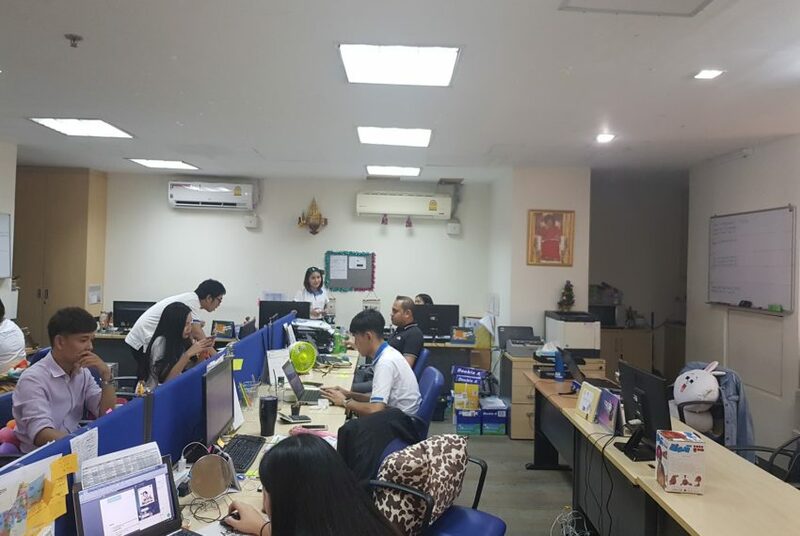 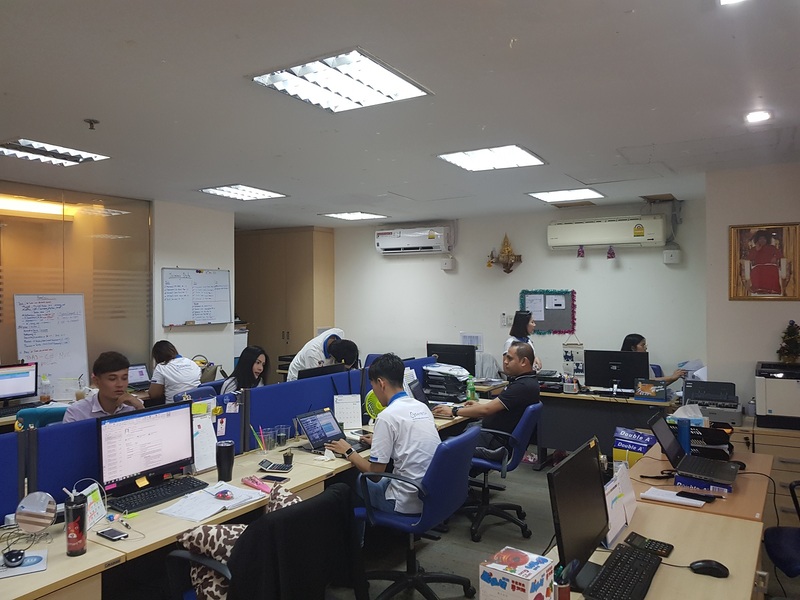 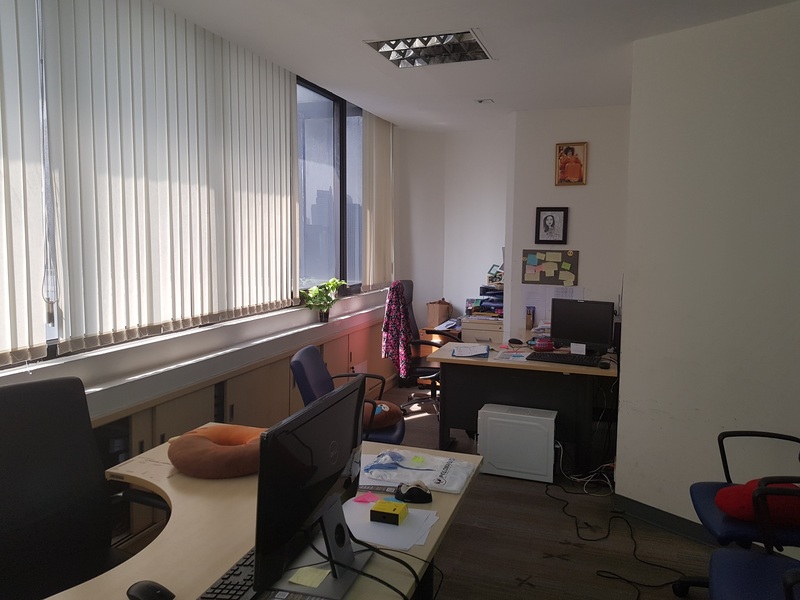 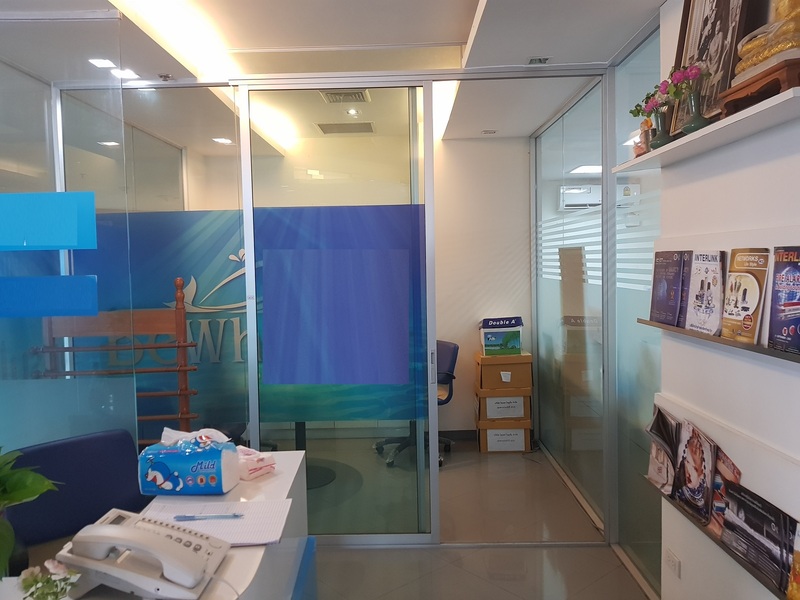 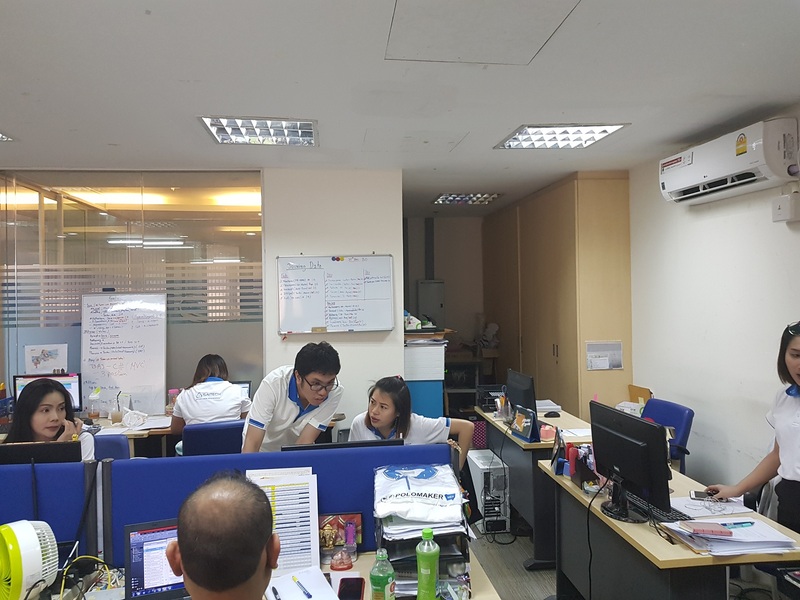 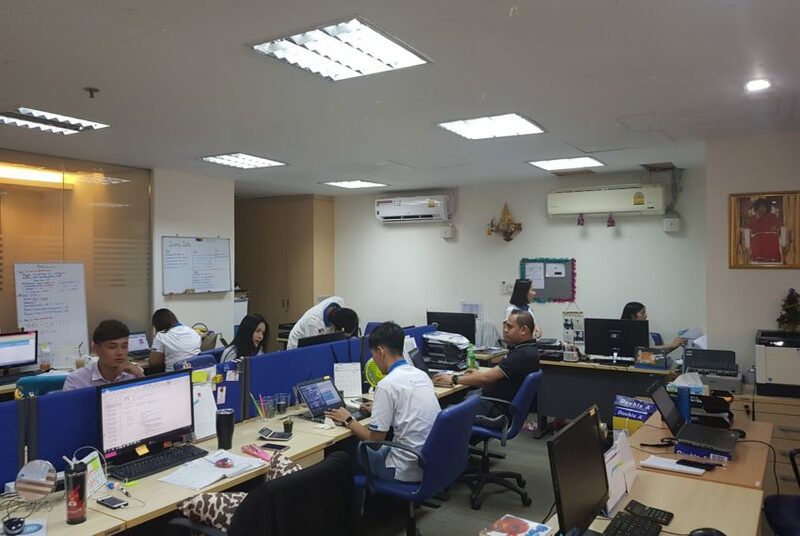 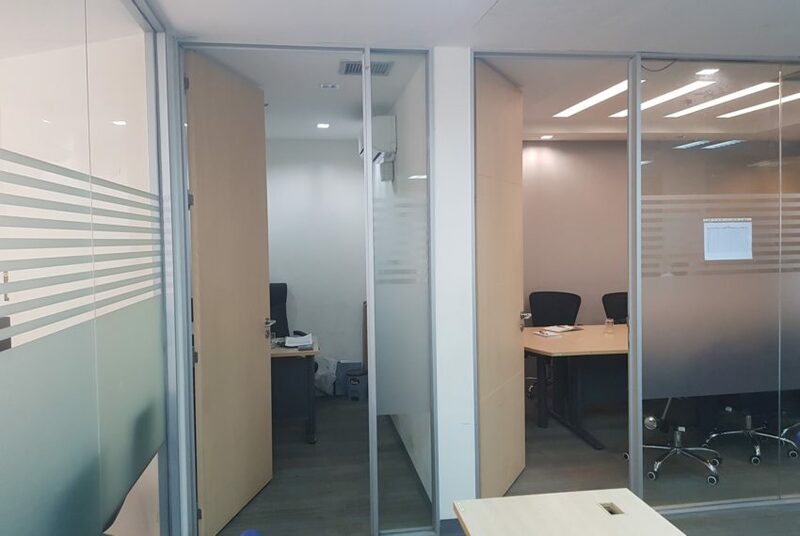 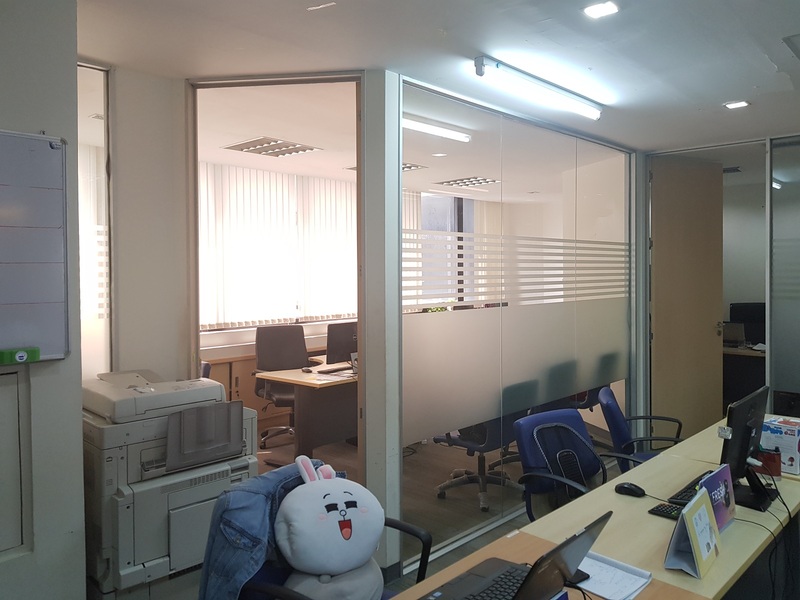 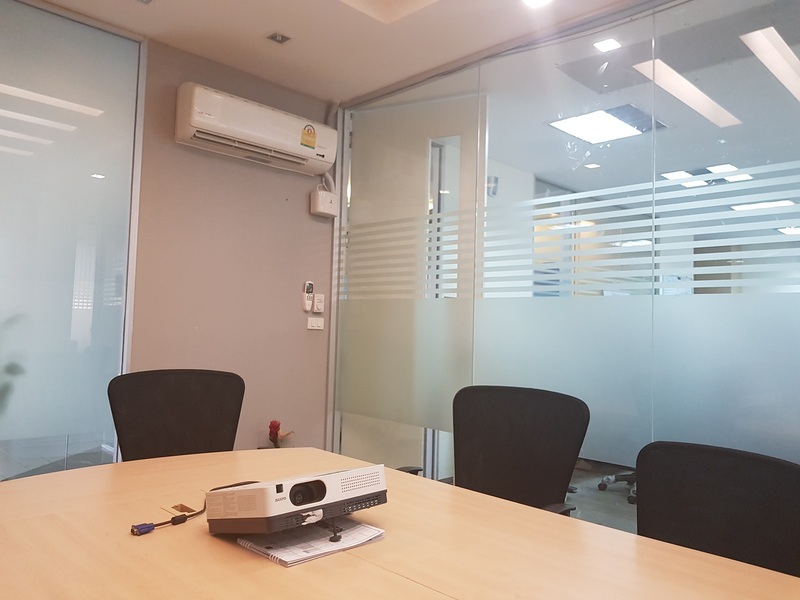 Office is located in Chamnan Phenjati Business Center in Rama 9. 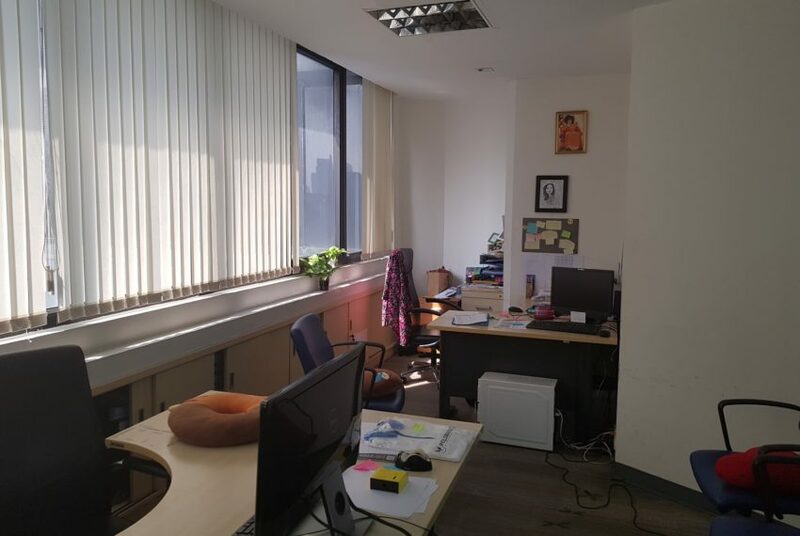 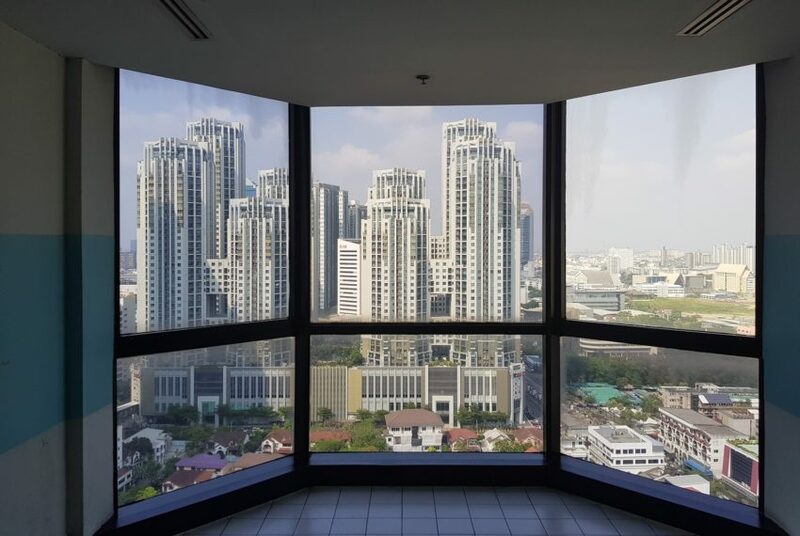 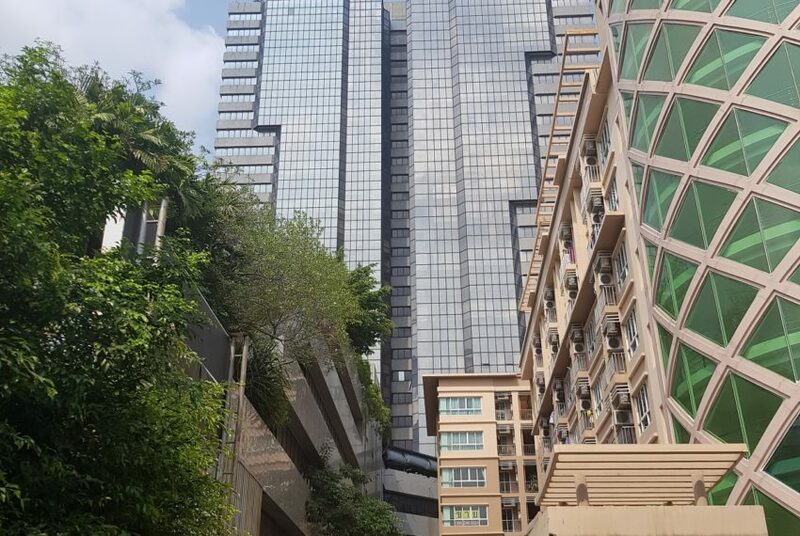 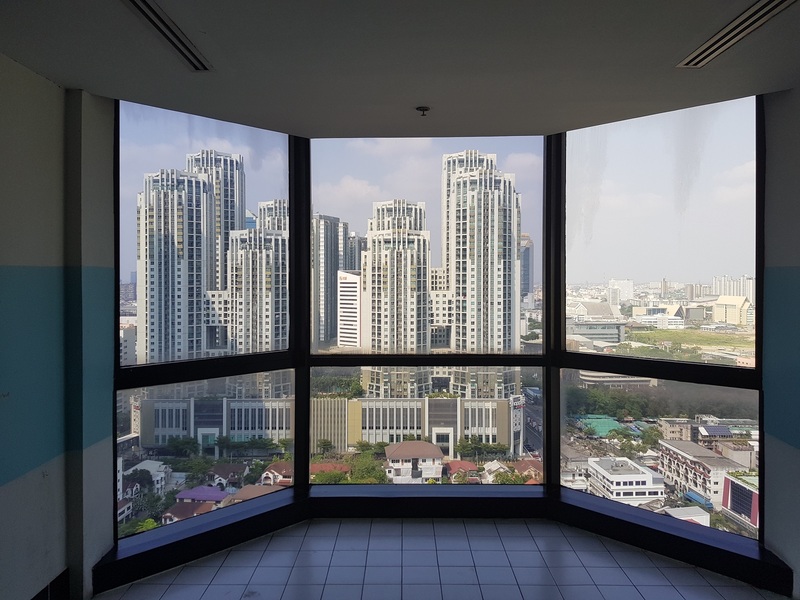 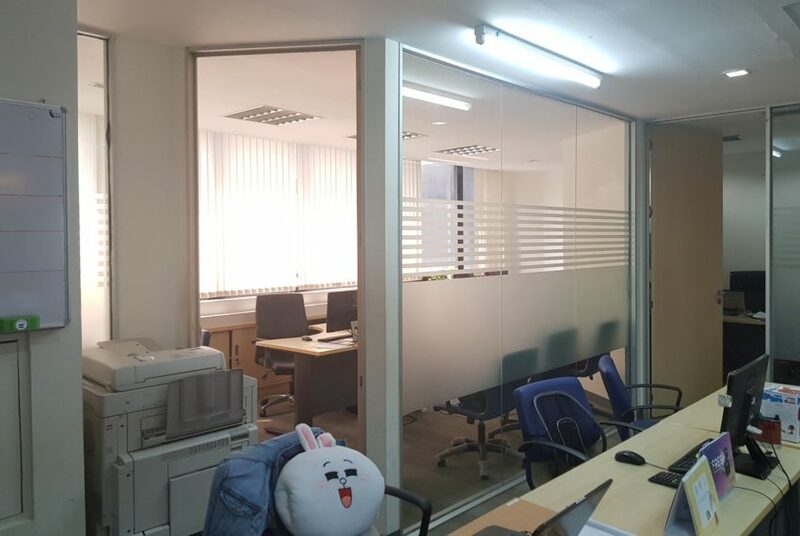 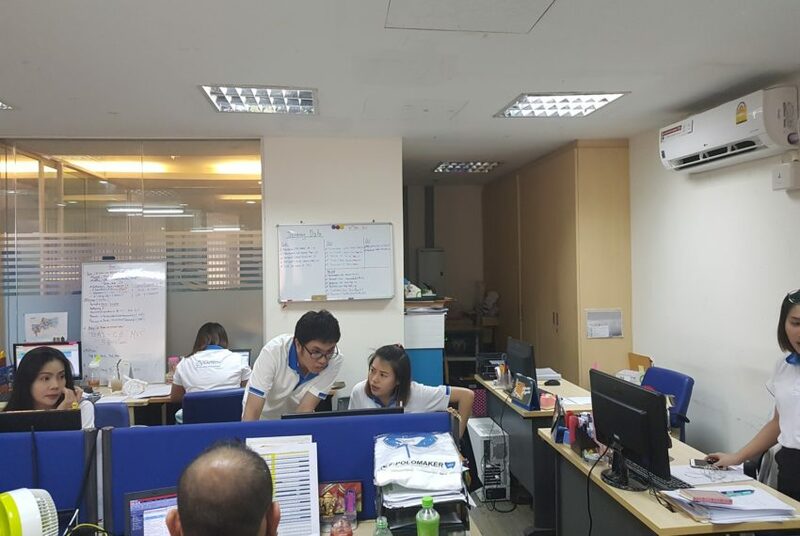 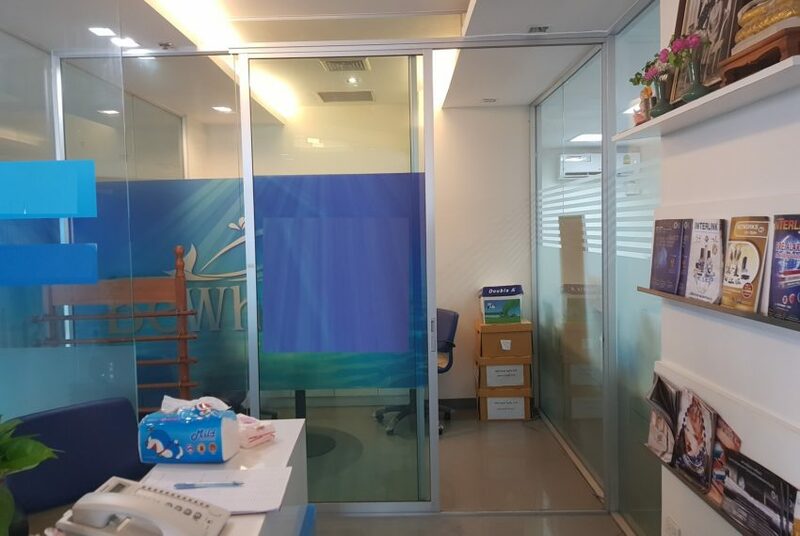 Seller will be renting office from a new owner paying 60,000 THB per month – 3 years contract minimum.